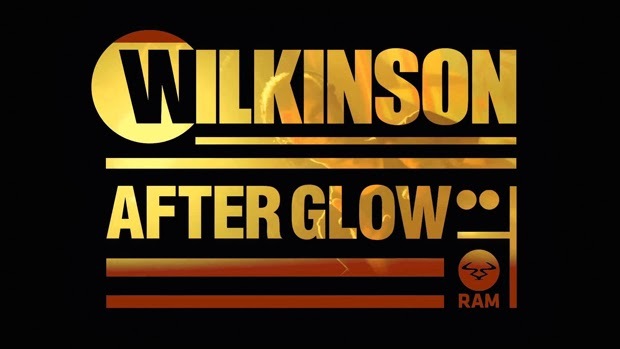 Today's song is "After Glow" by Wilkinson. Great song...and one of the coolest music videos I've seen in a while!! Thanks for sharing! !